Cadillac’s Escala concept was a major hit at last week’s Monterey Car Week extravaganza. The svelte sedan previews the new look for Cadillac, one that’s more modern and daring than anything we’ve seen from the brand since 2002’s Cien supercar. Cadillac hasn’t mentioned production but we hope it ends up as the brand’s rival to the likes of the Audi A7 and Mercedes-Benz CLS. Another surprise star was the Kode57 penned by Japanese designer Ken Okuyama. He’s the man behind some stunning machines such as the Ferrari [NYSE:RACE] Enzo and 2000’s Ferrari Rosso by Pininfarina concept. His Kode57 is a coachbuilt supercar based on Ferrari running gear and is currently available to order. During our time in Monterey, we got to drive plenty of metal. One of the more impressive cars we spent time with was the 2017 BMW Alpina B7. For those lamenting BMW’s decision not to launch an M division-fettled 7-Series, this is the M7 you’ve been waiting for. Another standout was Ferrari’s 488 GTB. This is the replacement for the utterly brilliant 458 Italia. The car may be turbocharged but this fact doesn’t detract at all from the feeling behind the wheel. 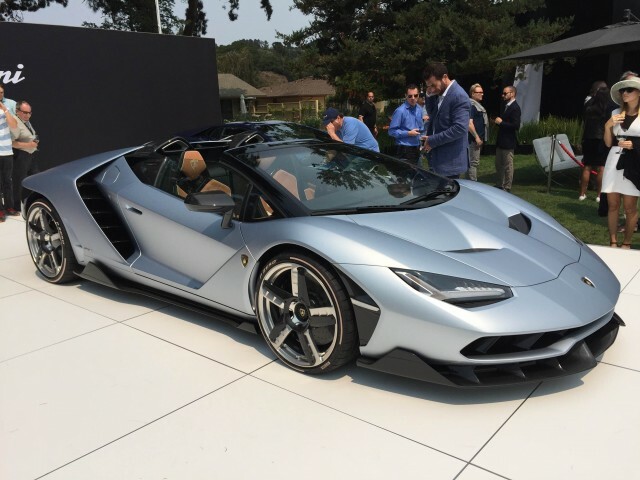 There was no missing Lamborghini’s new Centenario Roadster in Monterey. The car is loud, flashy and fast—everything a Lamborghini should be. Unfortunately, you won’t be able to get one brand new as they’re all sold out. 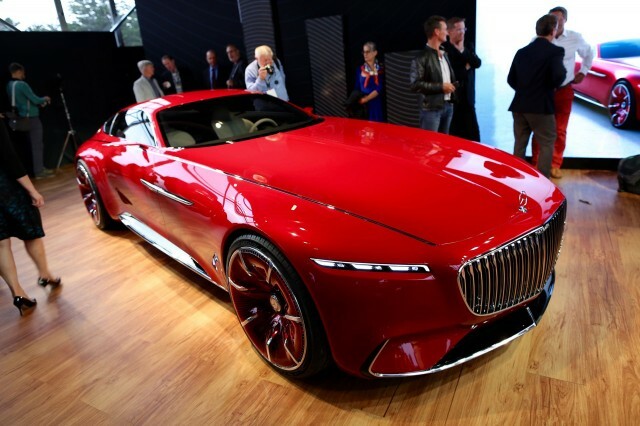 Another car that was hard to miss in Monterey was the Vision Mercedes-Maybach 6 concept. Stretching 222 inches in length, the concept features a slippery shape inspired by the aero coupes of the past century and a quartet of electric motors delivering a combined 738 horsepower. 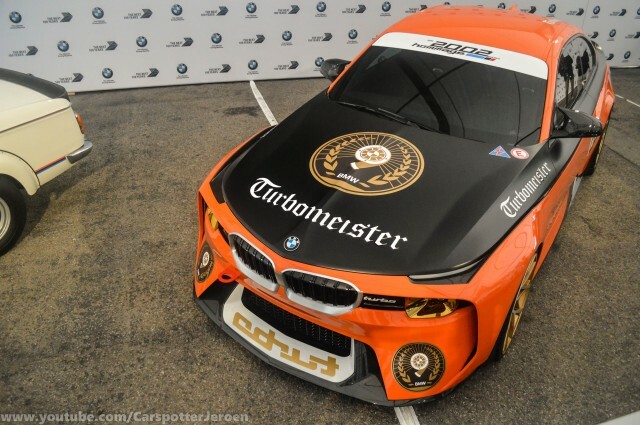 Another concept unveiled in Monterey was the BMW 2002 Hommage. This is an updated version of a BMW concept we saw earlier in the year. It was built to celebrate the 50th anniversary of the 02 Series of coupes and is based on the M2 platform. 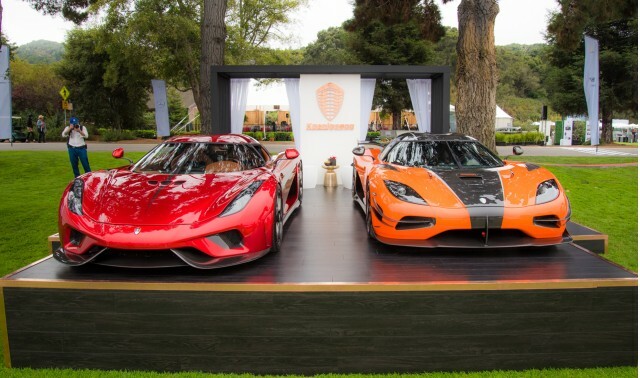 Monterey Car Week is one of two automotive events attended by Koenigsegg each year. The other is the Geneva auto show. This year, the Swedish marque brought its first fully federalized Agera RS and the new Regera hybrid. The Agera RS is owned by Kris Singh, the same guy who owns the first Lamborghini Veneno in the United States. Hungry for more? You’ll find the rest of our Monterey Car Week coverage at our dedicated hub.